Davis Mechanical Corp is proud to serve the Abington community! About Abington, MA - Happy to be your hometown Heating & Air Conditioning Contractor! 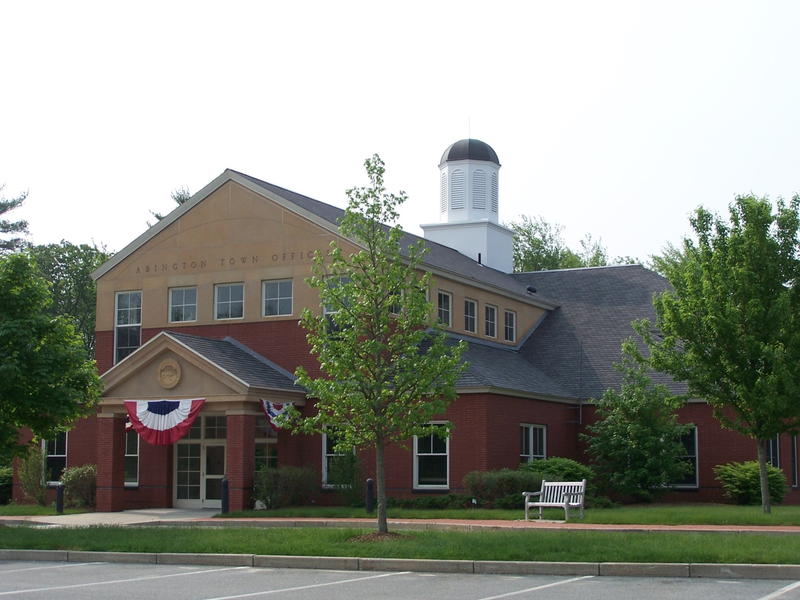 Abington is an inland town of the South Shore in Plymouth County, Massachusetts. It is home to approximately 16,000 residents, and it was first settled by Europeans in 1668. There are two major waterways in this community – the Shumatuscacant River to the west and the Beaver Brook to the east. The northwestern corner of the town is occupied by the Ames Nowell State Park. There is a stop in Abington on the Plymouth-Kingston route of the MBTA commuter rail line, allowing commuters to quickly access South Boston, which is located about 20 miles to the north. Although Abington is primarily a residential town, there are a few notable attraction and things to do when visiting the area. Around Halloween, Abington area residents enjoy visiting Barrett’s Haunted Mansion and the Boston Zombie Apocalypse. Kids might prefer to spend an afternoon playing laser tag at Stronghold Ops or bowling at Timber Lanes. There are also a variety of outdoor recreational opportunities available in the area at Ames Nowell State Park and Island Grove Park. Weather conditions in Abington vary with the season. While this is good news for outdoor enthusiasts who like to participate in a variety of recreational activities, it also means that residents will need to invest in proper climate control systems. Fortunately, an experienced HVAC technician can help to install the proper systems and to service them periodically. This is especially important prior to the start of winter, as freezing weather with significant snowfall is quite common during the season. Throughout the summer months, most residents will use a central air conditioning unit to stay cool and comfortable. High temperatures average in the low-80s during the hottest months of the year, but since humidity levels are so high, it can feel even warmer. Without a central air conditioning unit at home, certain populations could be vulnerable to suffering from heat-related illnesses, specifically the elderly and people who are living with chronic medical conditions.